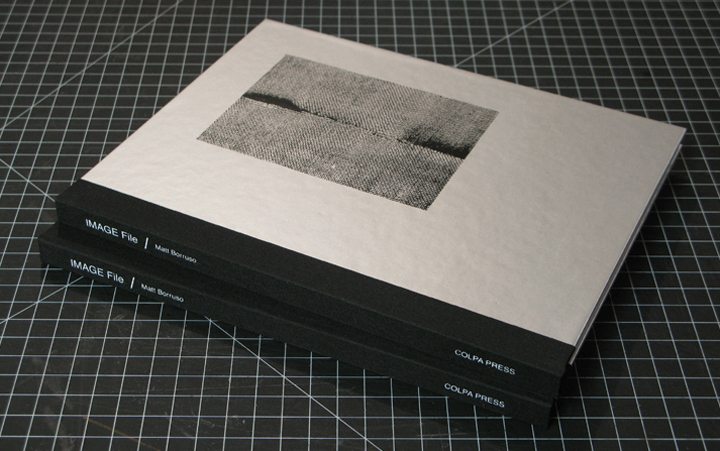 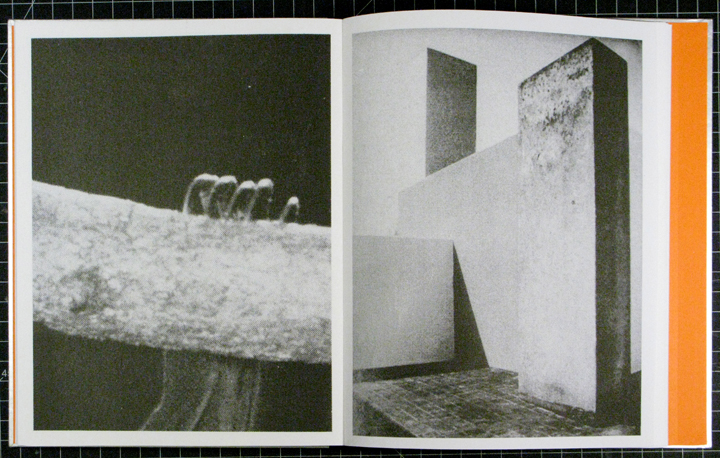 Hardcover, 10.75 X 8.75, 76 pages, black Risograph printing, screen printed covers, hand bound, edition of 50. 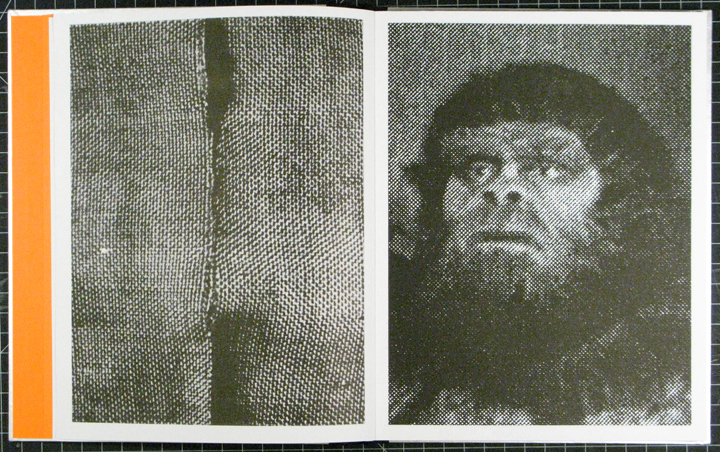 Published by Colpa Press. Available at Printed Matter's New York Art Book Fair 2015.